Owner and creator Robert Falck posted the jerry-rigged contraption on Craigslist five days ago and, since then, says he's fielded hundreds of calls. 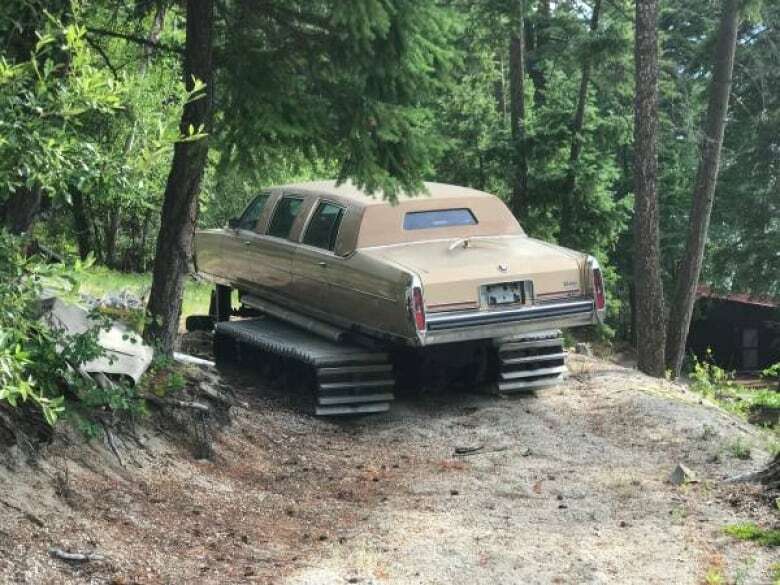 As we careen wildly toward winter, this 1989 Cadillac limousine turned snowcat could make you the most popular person in town. 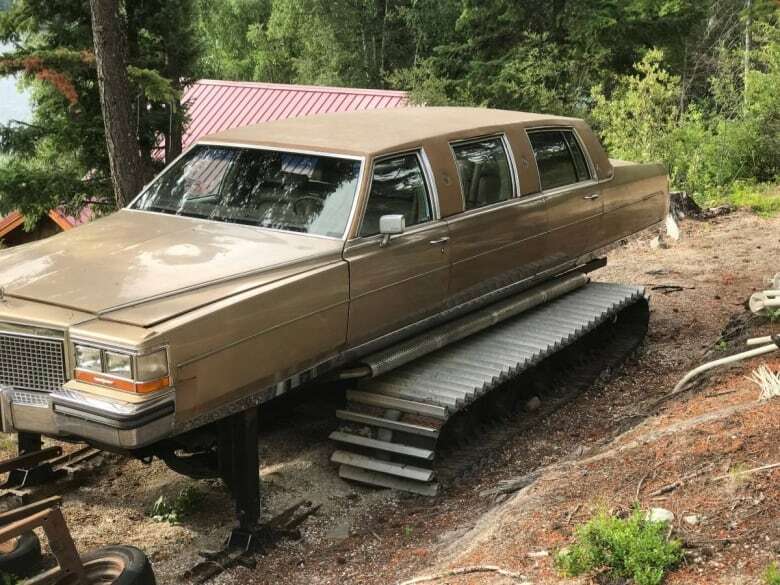 It features a standard Cadillac interior, skis instead of front wheels and tracks instead of rear wheels. 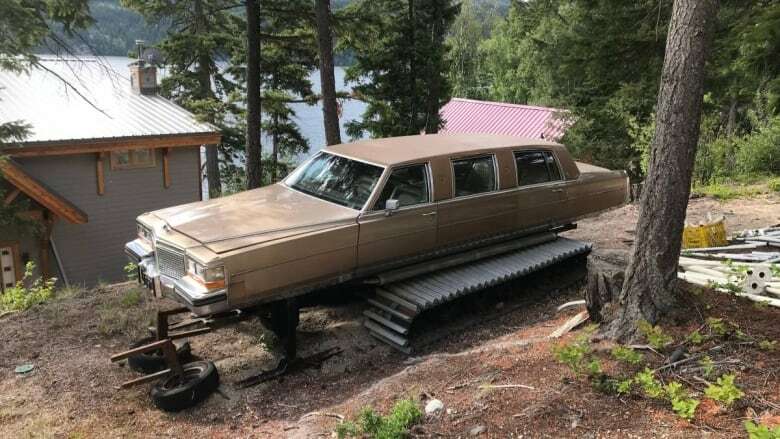 The good news is it's real, and currently for sale for $6,000. Owner and creator Robert Falck posted it on Craigslist five days ago and says he's fielded hundreds of calls ever since. Falck works in special effects in the Vancouver film industry and built the vehicle for a show years ago. After filming wrapped up, he decided to keep it, eventually upgrading it to make it more functional. "I've always sort of had a weird fetish about snowcats, and when we put one together that looked like this, it looked kind of cool," he said. "It's now different than it was in the show. It has sidepipes and stuff like that, so it's a bit more hot roddy than it was." So just how far can this bad boy take you? "Basically, you could go about 15 kilometres per hour. You could put whatever number of people fit in a stretch limo and go up a reasonably steep hill that was groomed by an actual snowcat," said Falck. Falck said he based the design off the Bombardier B-12s that were used to tour the Columbia Icefields in the 1940s and 50s. "This thing does have its limitations, but it's more than just a movie trick," he said. "I just want to find somebody who will appreciate it."